Like this year’s Black Panther, Marvel’s New York-set series Luke Cage has a distinguished cultural and musical identity. 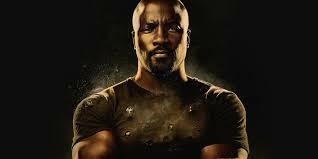 Here’s the Luke Cage Season 2 soundtrack. Listen and enjoy!